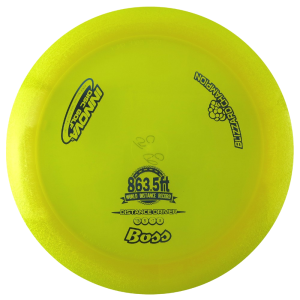 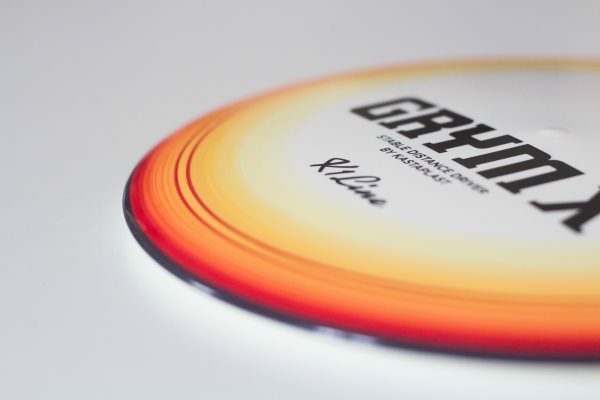 Kastaplast 172g Grym X, fire themed Fehlbergo spin dye by Stony Creek Disc Golf’s Oscar Fehlberg. 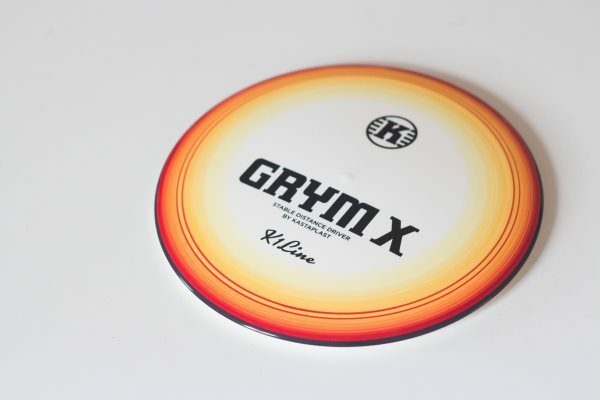 Get this one of a kind Disc which will look just as good hanging on the wall as flying around the course! 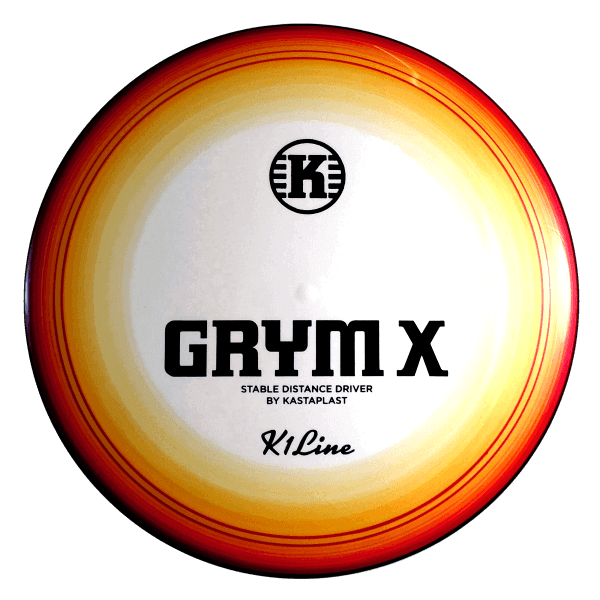 Grym X is a stable distance driver that provides a well-balanced combination of accuracy and glide. 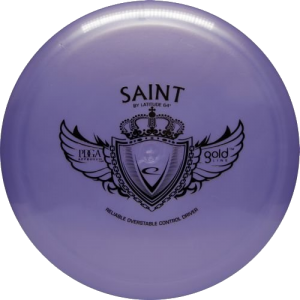 It is designed to be the solid and dependable main driver that experienced players are asking for. As the name implies, Grym X is the beefy cousin to our popular Grym. 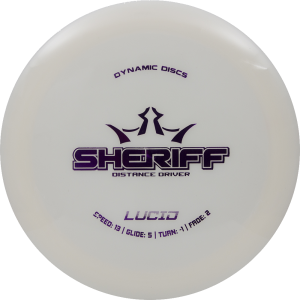 Flight specs: 12, 5, 0, 3.